The future of the novel;: Essays on the art of fiction [Henry James, Leon Edel] on Amazon.com. *FREE* shipping on qualifying offers. 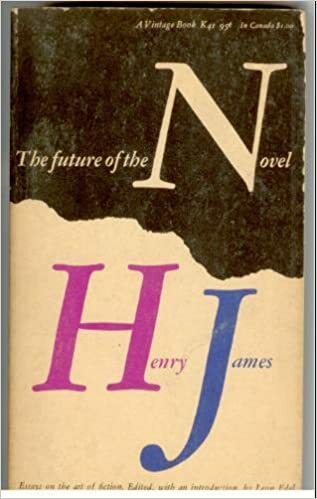 THE FUTURE OF THE NOVEL, ESSAYS ON THE ART OF FICTION, HENRY JAMES, FIRST EDITION, 1956. Title, The Future of the Novel: Essays on the Art of Fiction The Future of the Novel: Essays on the Art of Fiction, Henry James · Volume 41 of Vintage books · Vintage books, K-41. Author, Henry James. Publisher, Vintage Books, 1956. Original from, the University of Michigan. Digitized, Mar 2, 2005. Length, 286 pages.